Data show that the total number of returnees choosing first-tier cities for employment accounted for 70 percent of all returnees in 2010, and the number dropped to 59 percent in 2015 and then to 50 percent in May this year. Shanghai attracted 21.3 percent of returnees in 2016, down from 34.2 percent in 2010, followed by Beijing 18.7 percent of returnees in 2016, a drop from 25.7 percent in 2010. 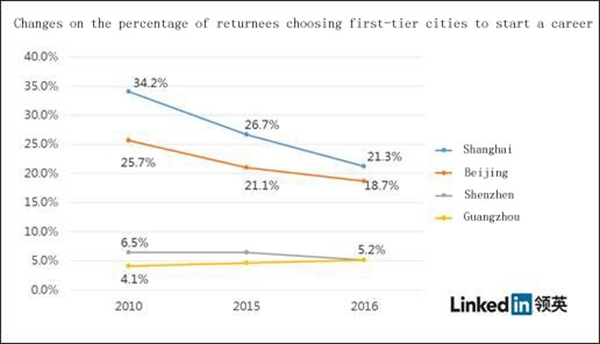 By comparison, only 9 percent of all returnees came back to "new first-tier" cities in 2010, but the number has now jumped to 12 percent. Chengdu is listed as the one of the most popular non-first-tier cities among overseas returnees only after Hangzhou and Wuhan. "Commercial complexes reflect a city's developing ability," said Du. 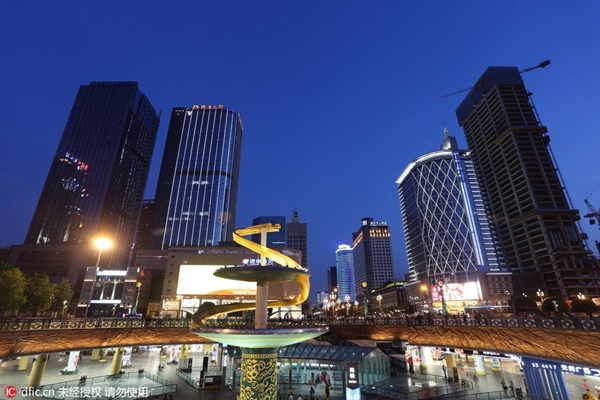 More high-end commercial complexes have opened in Chengdu, including International Finance Square, Tai Koo Li shopping mall, and Yintai Center. The city is also building a "financial town" whose impact is expected to radiate across the enormous west regions. Du feels more at ease about Chengdu's housing price. For a 100,000 yuan per square meter house in Shanghai, she can get a similar one at a good location in Chengdu at one fifth price. In Aug 2013, Du Juan came back to Chengdu to start a new career. She is not alone to return to her hometown. Yuan Shuai, a graduate from Yale University, devoted himself in mergers and acquisitions business of medical industry for four years in Morgan Stanley Hong Kong office before starting his own business on rehabilitation therapy in his hometown Chengdu. Because rehabilitation therapy is expensive, Yuan Shuai took into account the city's income and consumption ability when he chose the base of his company. "Though Chengdu's economy lags first-tier cities, it still ranks at the top among second-tier cities", said Yuan. What makes Yuan more determined to stay is that he can take advantage of his local identity to better manage and coordinate resources. "As medical industry is strictly controlled by the government, I can communicate with authorities better in a familiar environment," said Du. Chengdu is doing a great job in attracting young overseas talents, although Hangzhou, the capital of coastal Zhejiang province and two-hour's drive away from Shanghai, is more competitive. According to LinkedIn's report, Hangzhou ranks first both on number of returnees and increasing rate of returnees between 2010 and 2015. 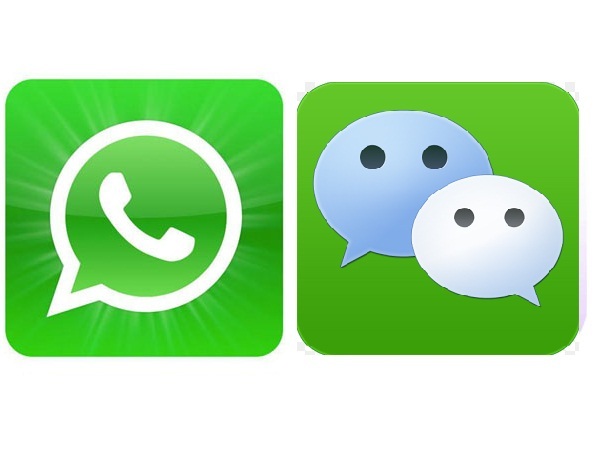 Cheng Yuan, who set up his IT company Fangcloud Technology in Hangzhou in 2013, believes the city has the strongest entrepreneurial atmosphere in China except Beijing. The computing master of the year 2009 from Carnegie Mellon University served as the core engineer of the then-startup Box, which later grew into America's largest cloud storage service provider for businesses. He witnessed the company's growth and had an all-around vision of Silicon Valley's entrepreneurial atmosphere. 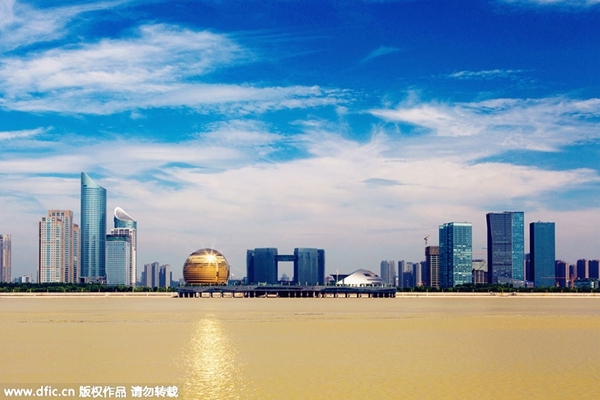 Cheng's standard of a city's entrepreneurial atmosphere is that entrepreneurship becomes a city's driving force, drawing technology, talent, capital and public opinion for the city's development.